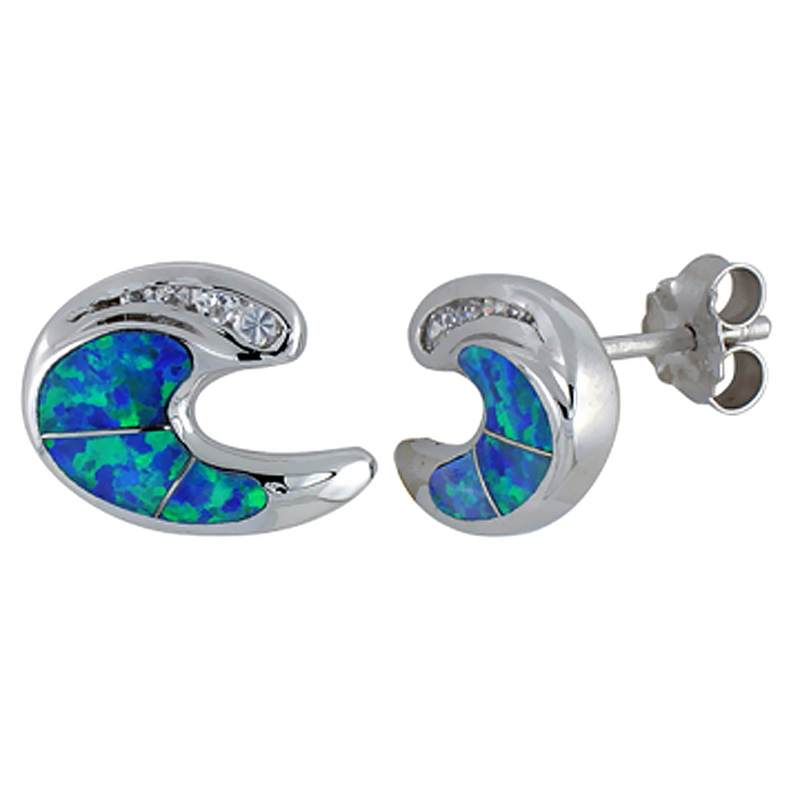 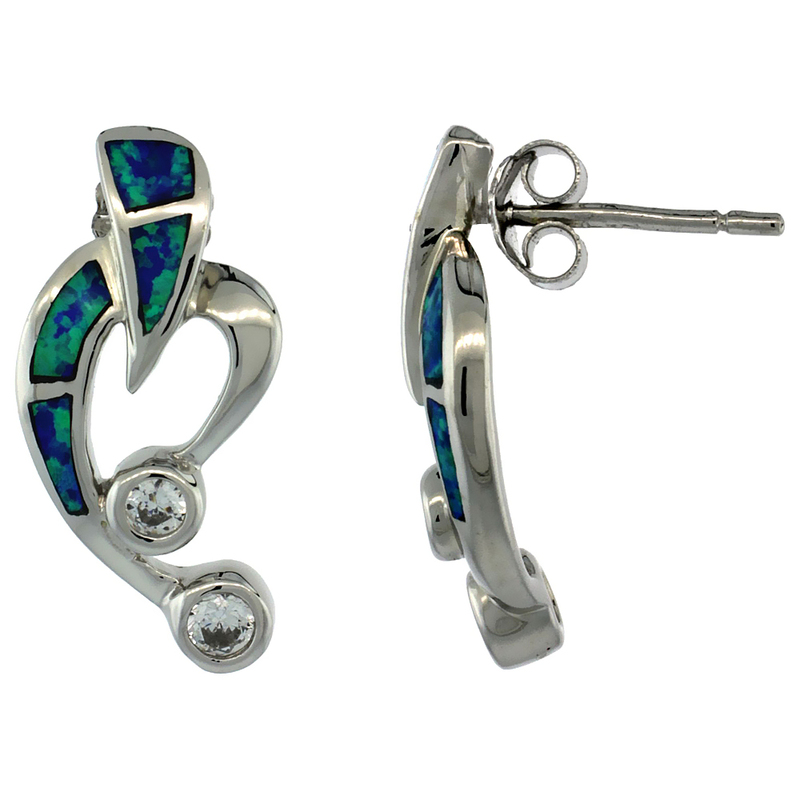 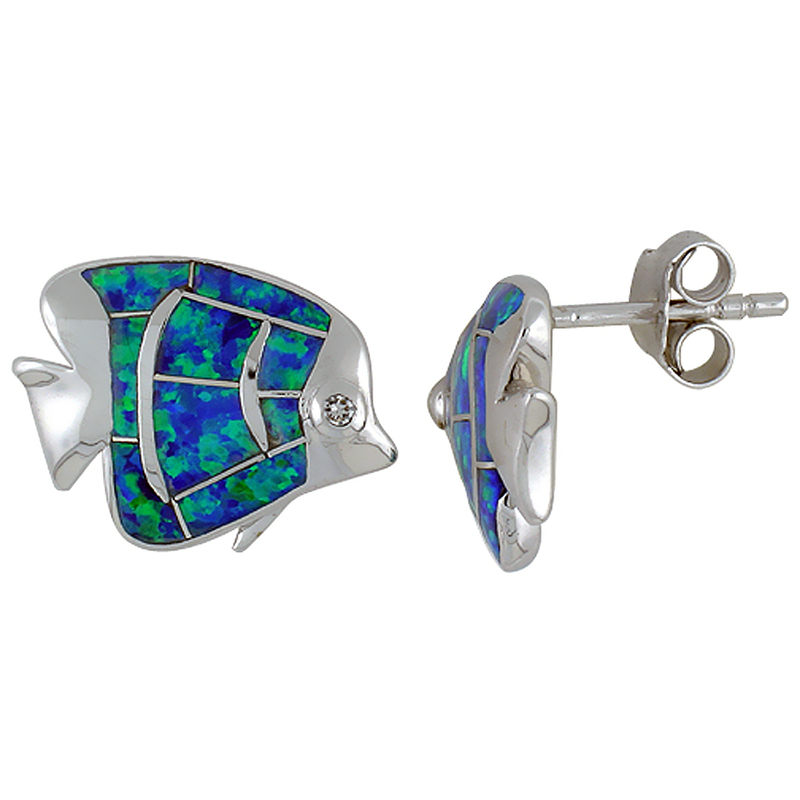 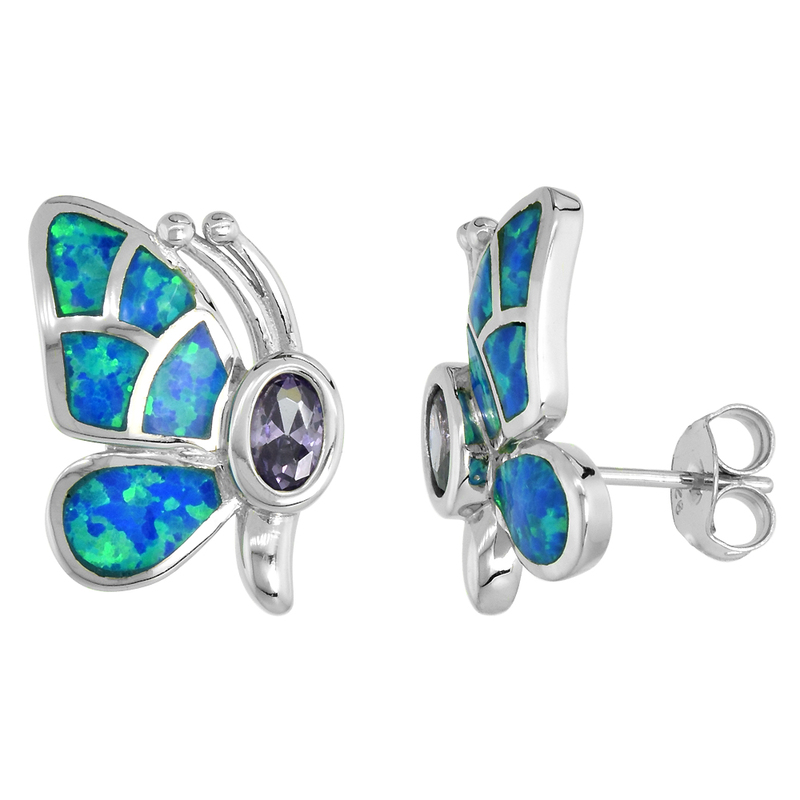 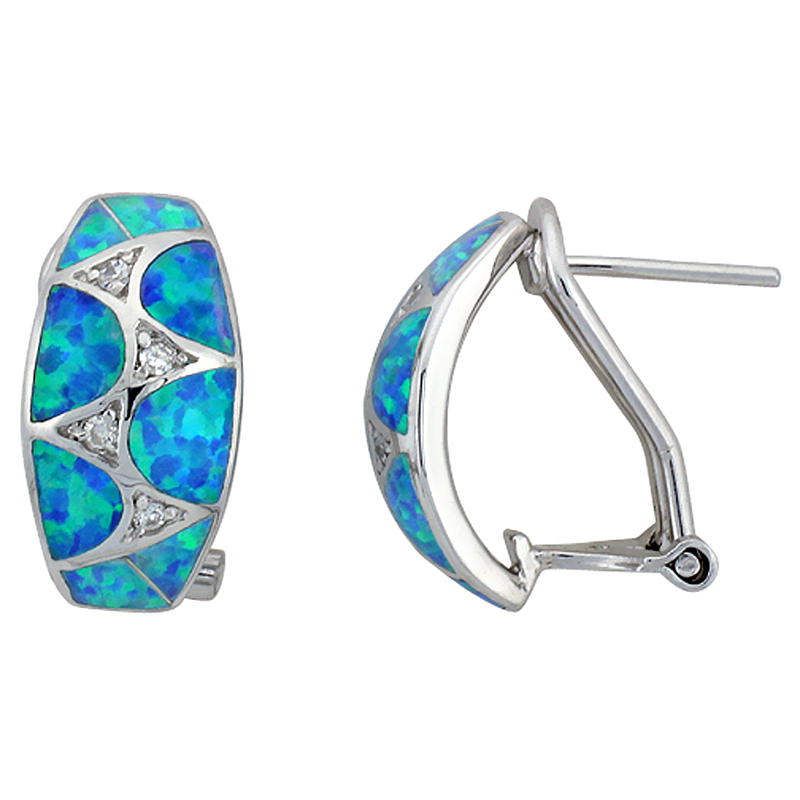 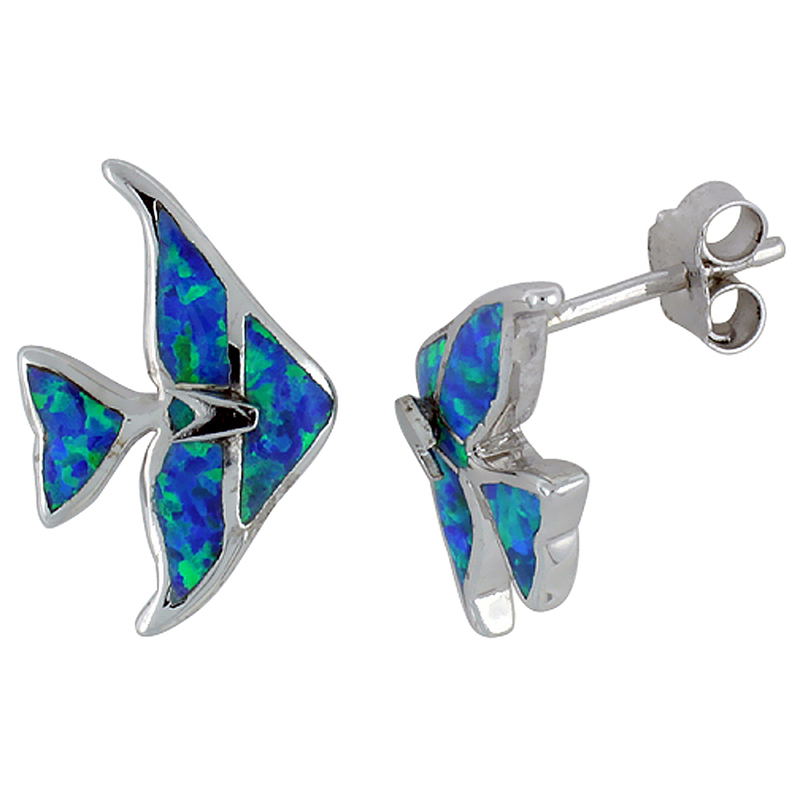 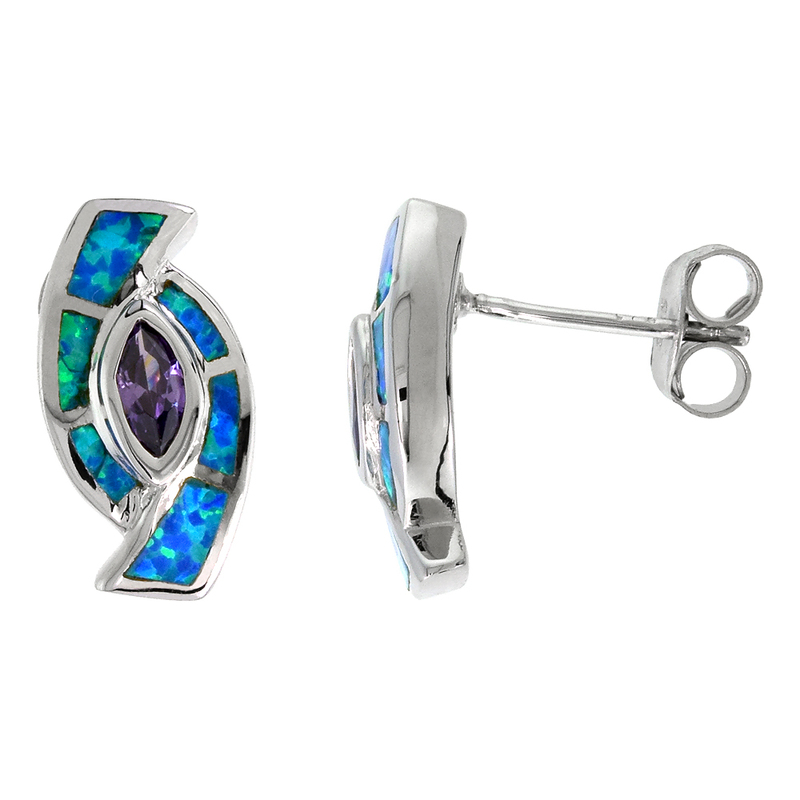 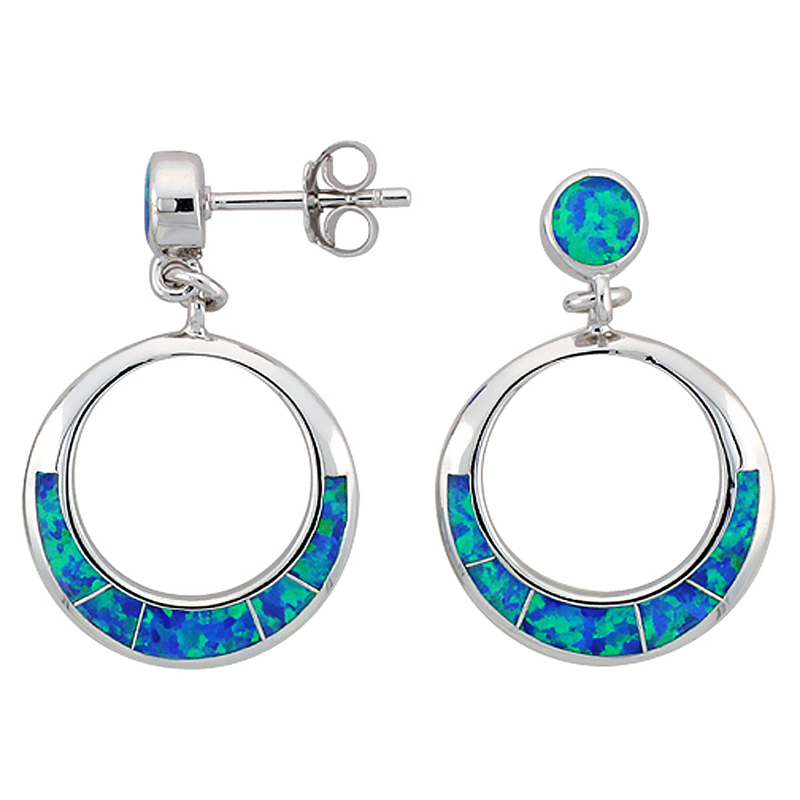 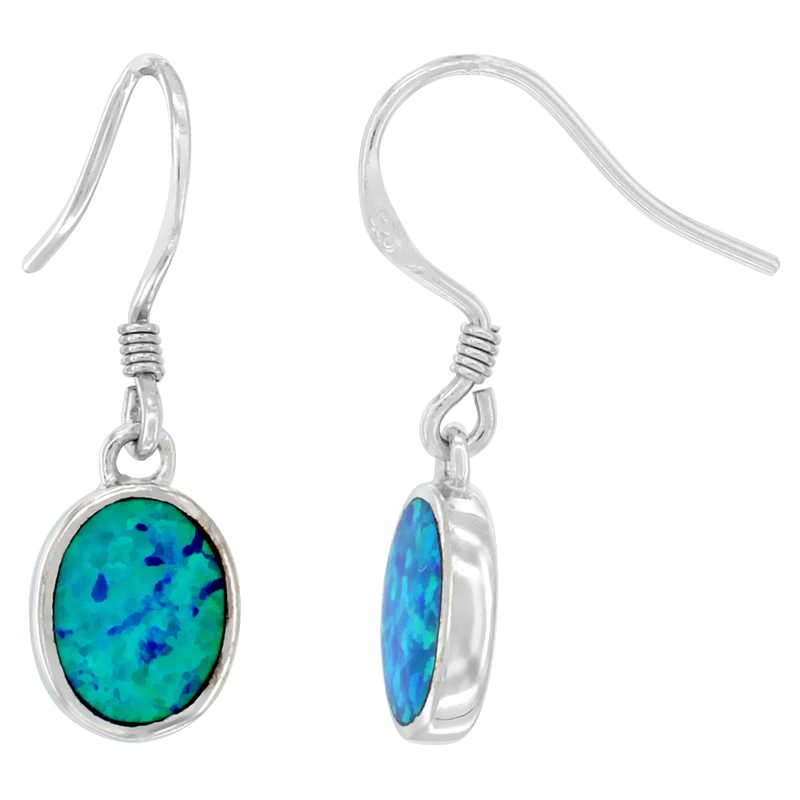 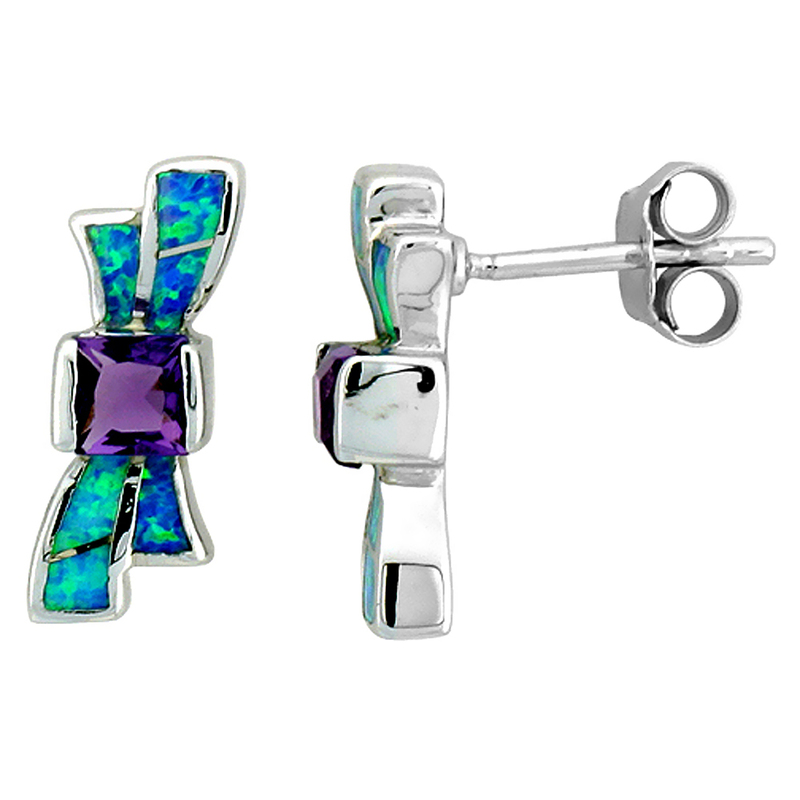 Sterling Silver Synthetic Blue Opal Angelfish Stud Earrings, 5/8 inch. 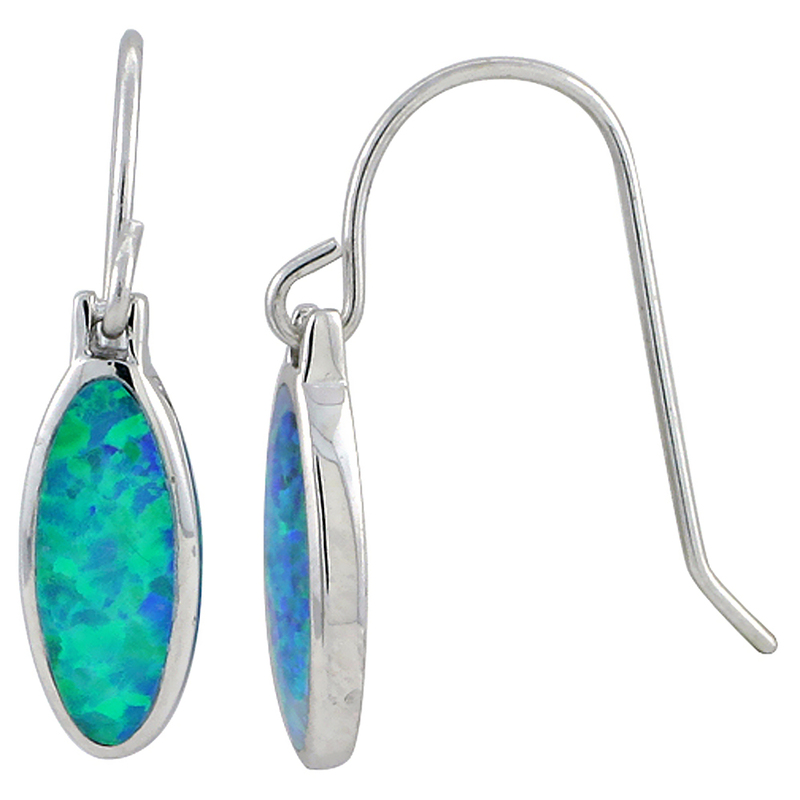 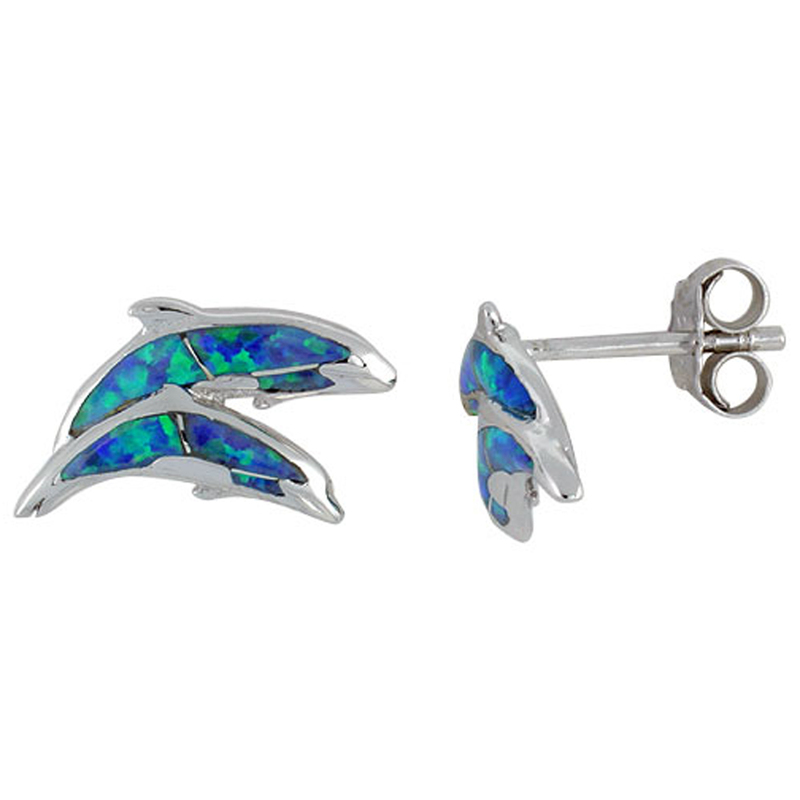 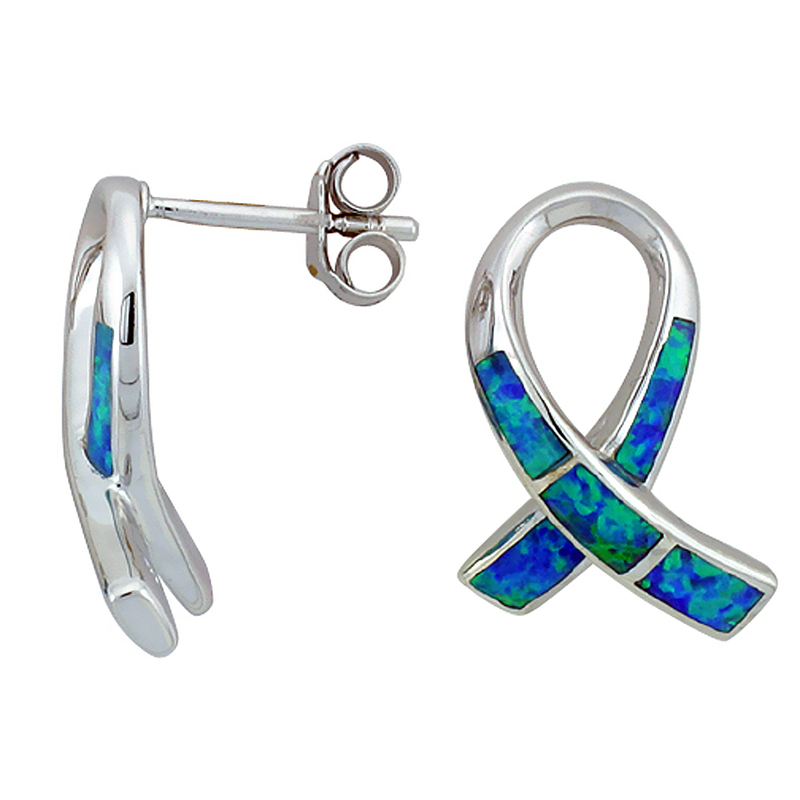 Sterling Silver Synthetic Blue Opal Double Dolphin Stud Earrings, 5/8 inch. 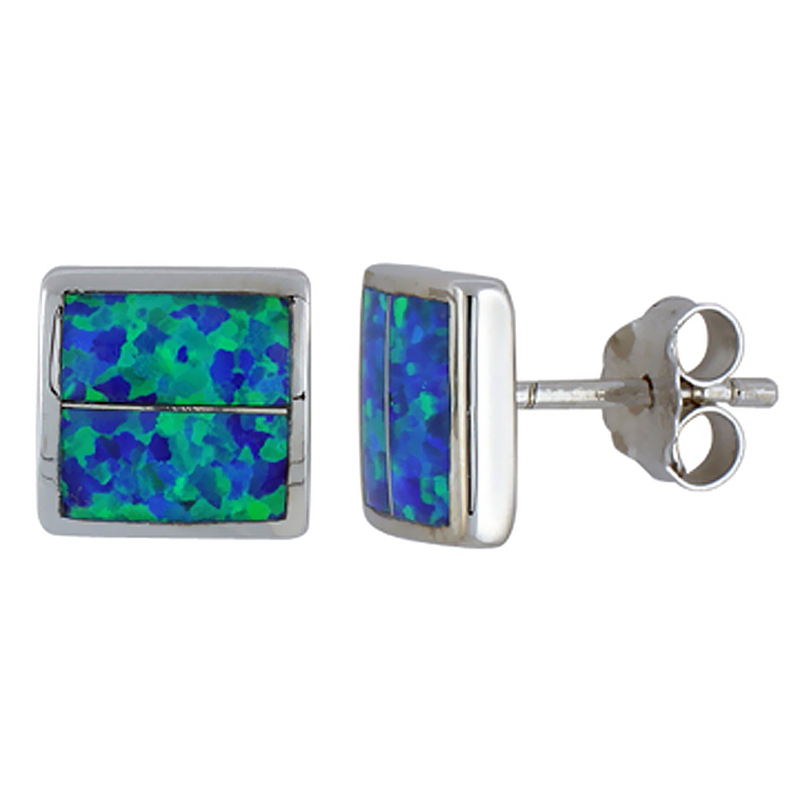 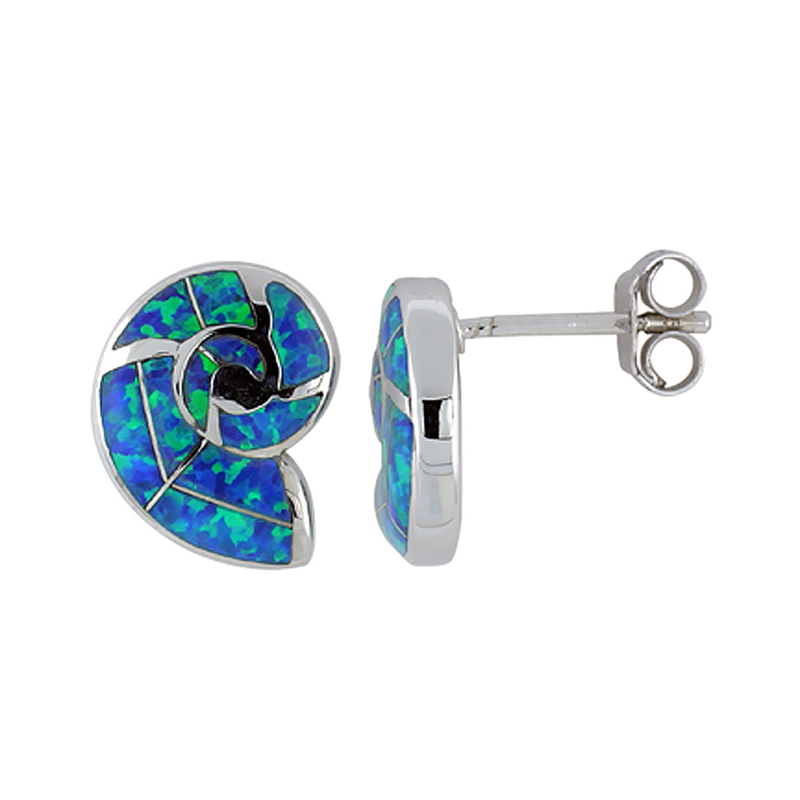 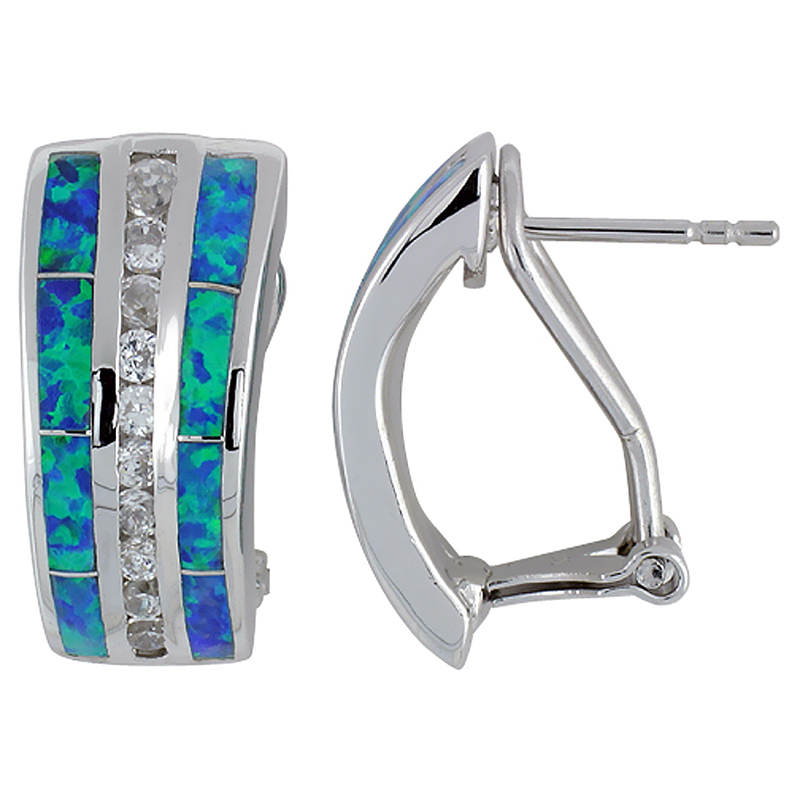 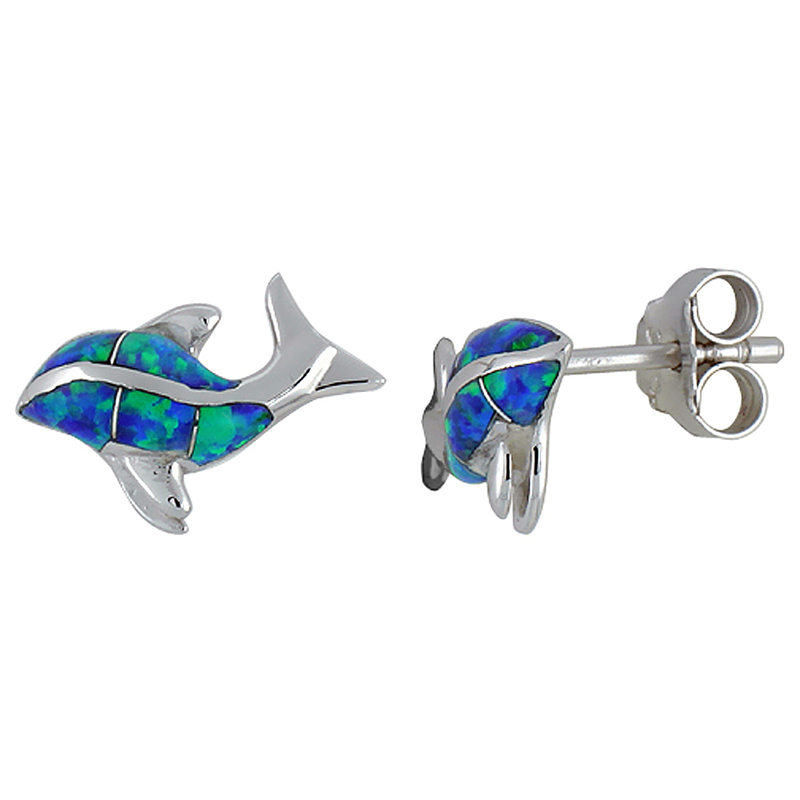 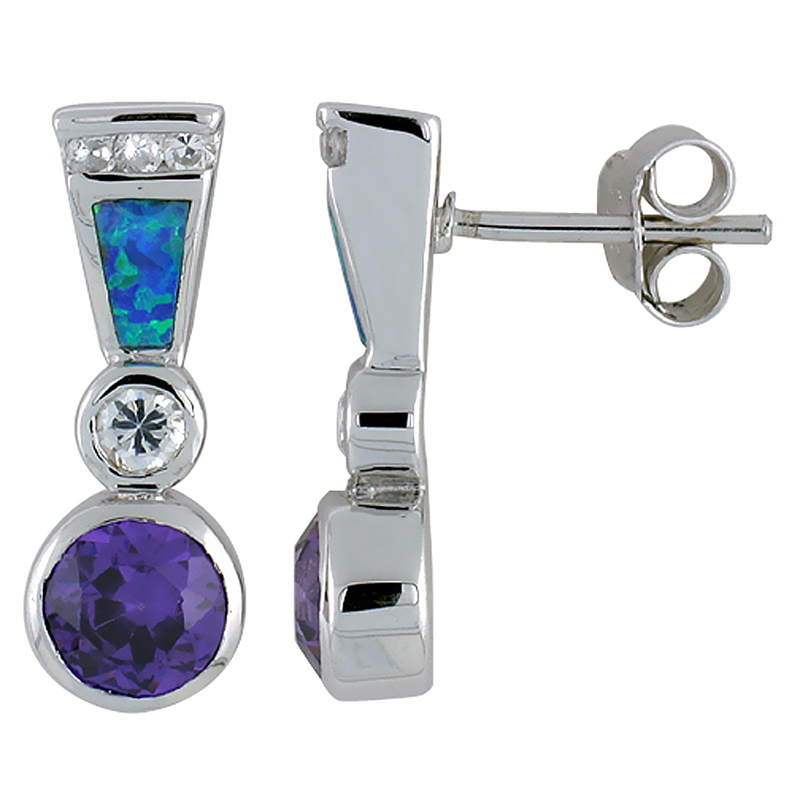 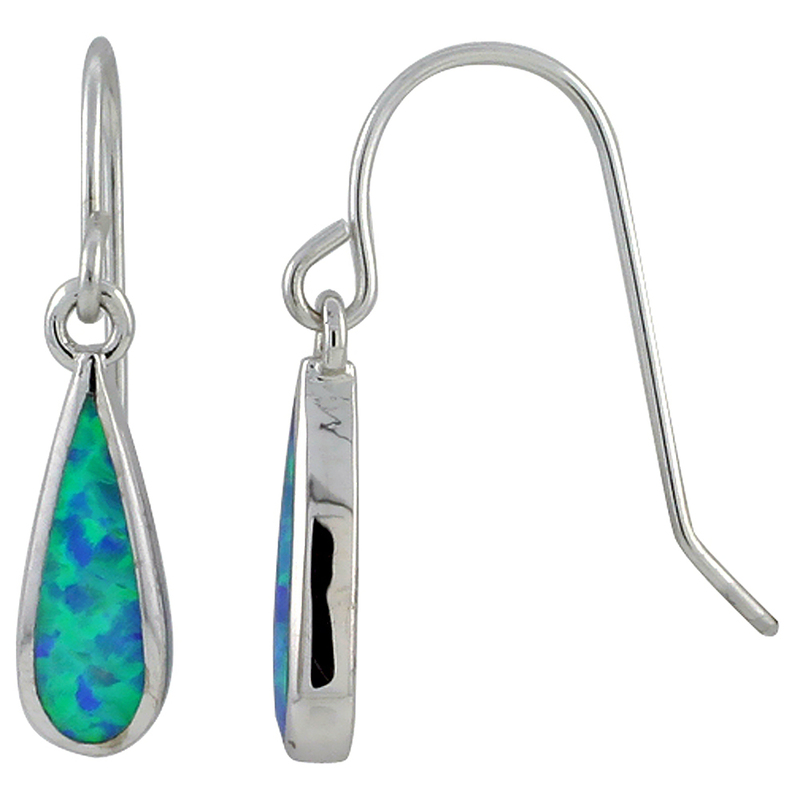 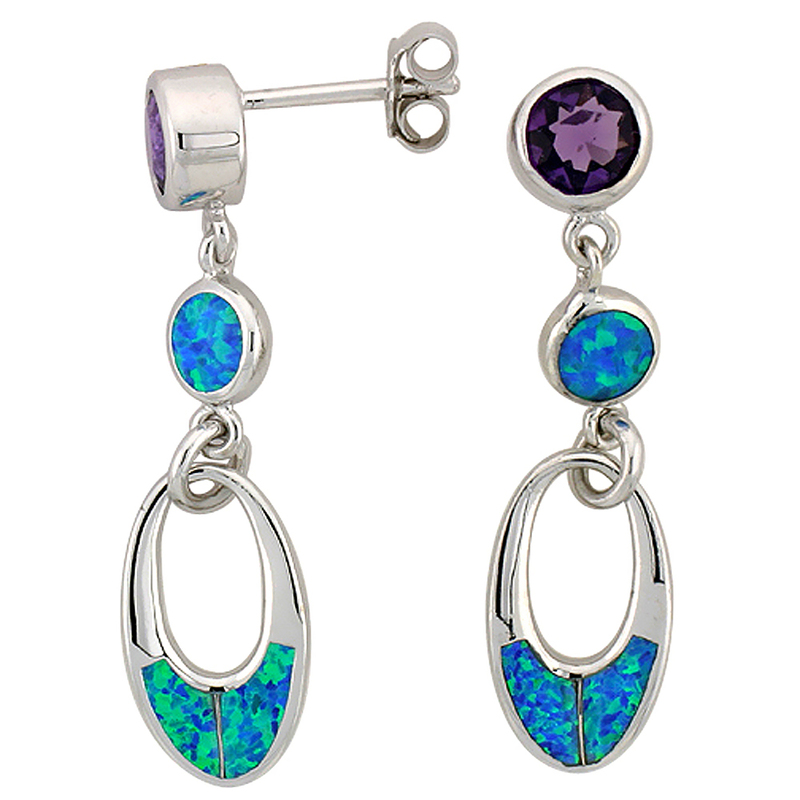 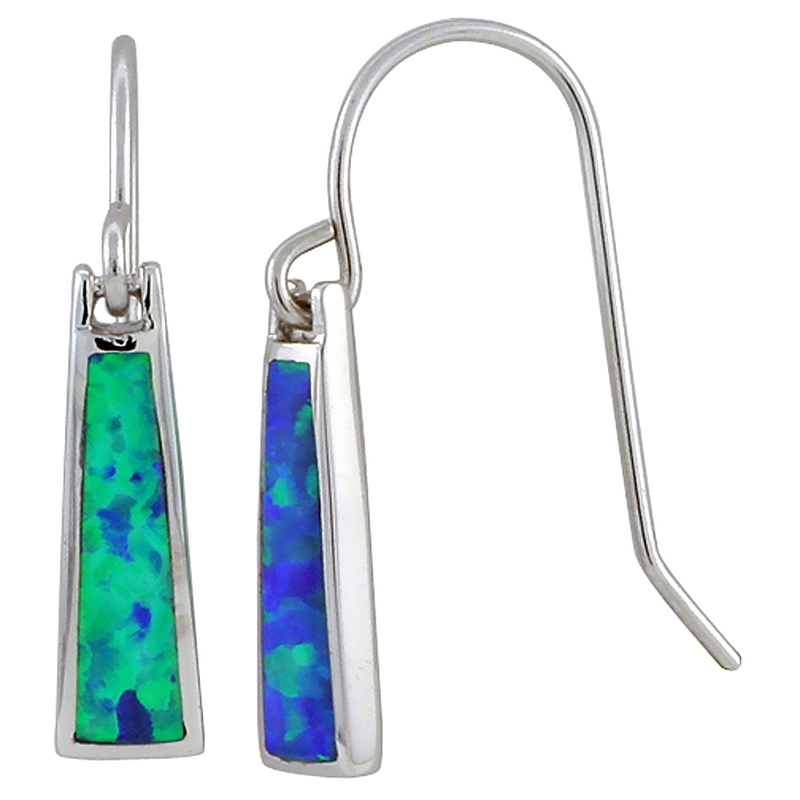 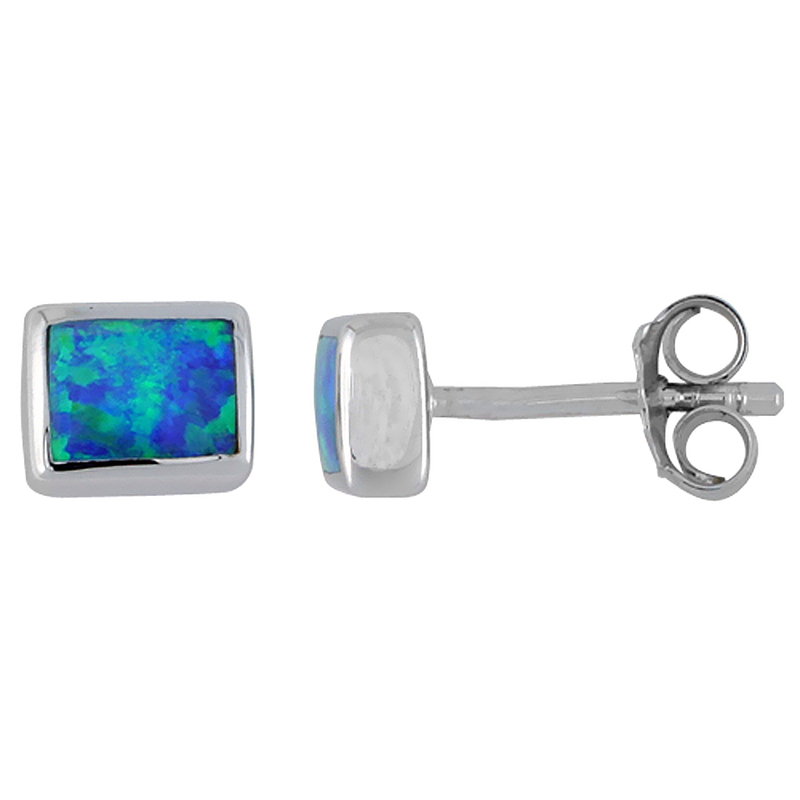 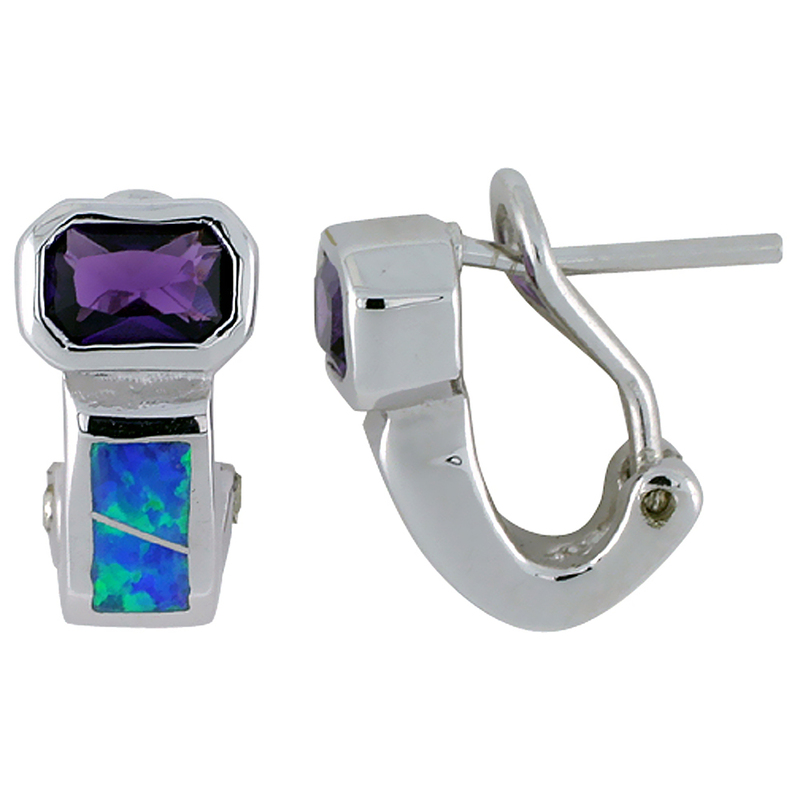 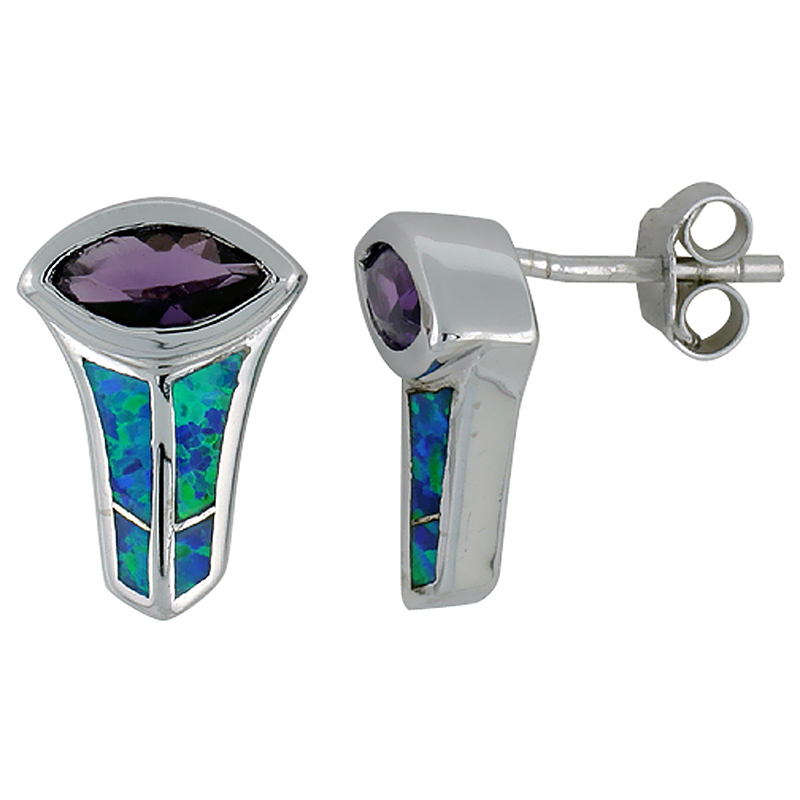 Sterling Silver Synthetic Blue Opal Killer Whale Stud Earrings, 9/16 inch.